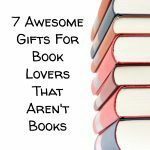 Gifts for people who love to read and also appreciate items that compliment their love of reading. 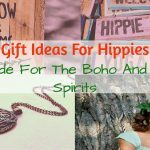 Some of our suggestions are unique and we have a good selection of gift ideas that aren’t books. Our goal while putting together our guide about gifts for people who love to read was to find some more unusual inspiration. 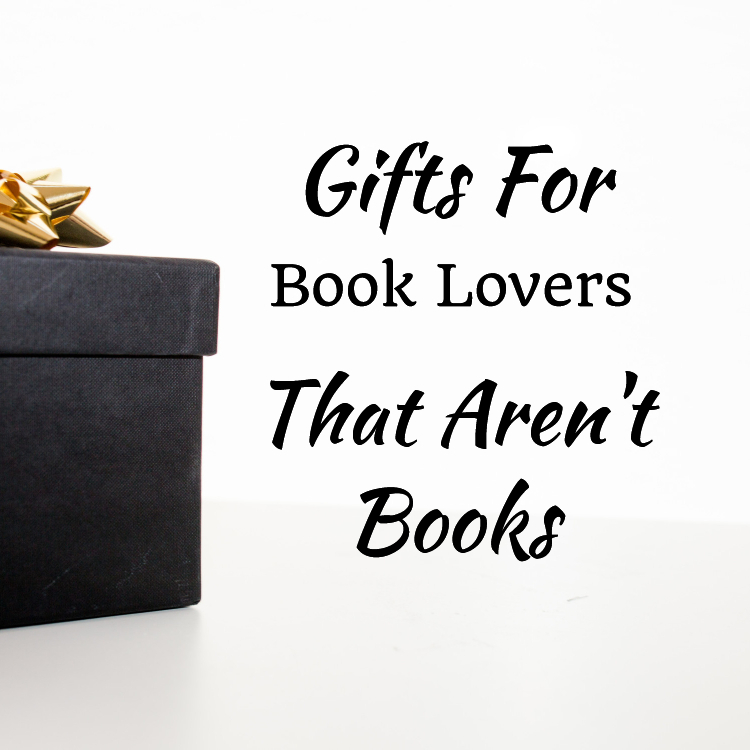 Not your run of the mill, “buy the really popular book” gifts for people who love to read. 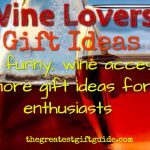 This group of people appreciates some unique and great gifts that go along with their passion. Have you ever had the experience of reading a book SO good you just can’t put it down? People who love to read will tell you – it’s quite a feeling to be so into a well written book that you just HAVE to finish it. 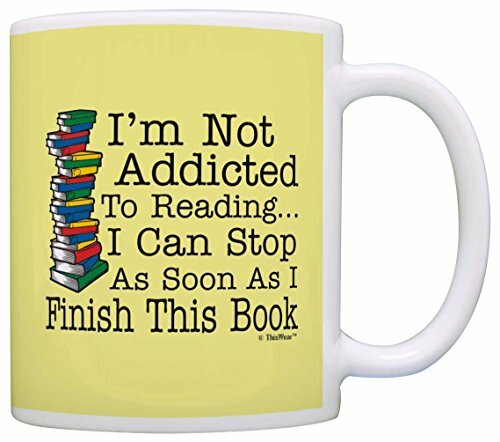 And that’s why this mug is one of the best gifts for people who love to read – because it’s so true. Once a good book has been started it’s almost impossible to put it down! 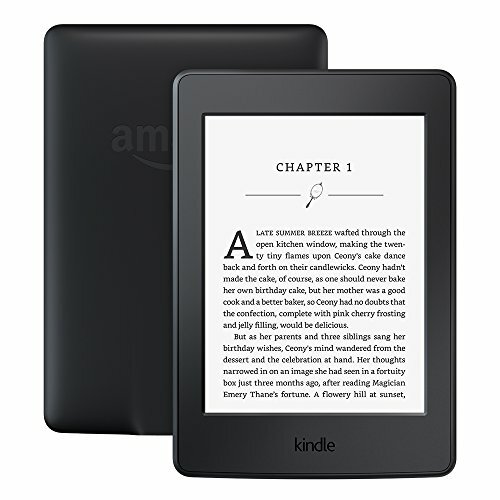 The Kindle is a really good gift to get someone who loves to read and it should come as no surprise that we’re recommending it. Generally speaking, purchasing books electronically is way cheaper than getting the paper version. So with this gift you would actually be saving the person who loves to read numerous books tons of money. A win-win. Book lovers are a proud bunch and don’t mind discussing how much they love to read. And sometimes it’s so hard to put their current book down to join in on the conversation in the non-fiction world. 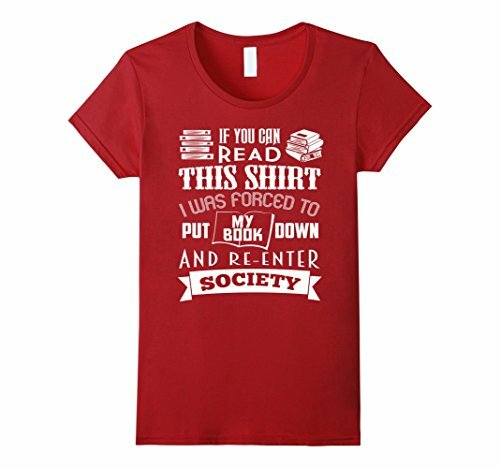 If this sounds like your book lover – this t-shirt is a good gift. 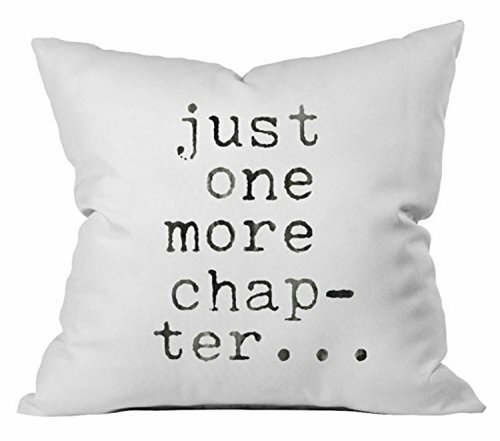 This throw pillow is splendid for the avid reader who has a reading corner or nook. Also a perfect addition to a couch or spot that’s perfect to curl up and read a good book. It can get tiring holding open a book, especially if it’s a thick one. 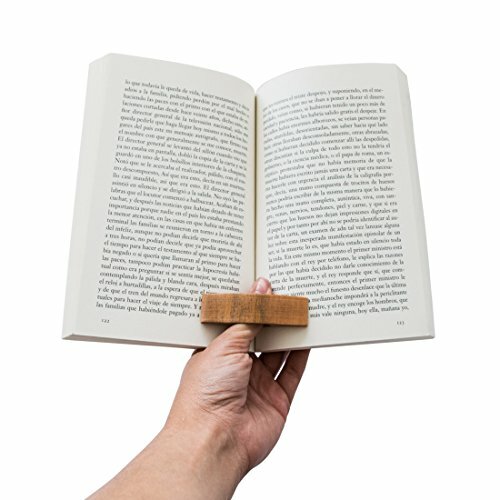 This wooden page holder fits on the thumb and keeps the book open enough to read comfortably. This is one of the best gifts for people who love to read! Any book lover will appreciate the ability to make some of the meals they’ve read about in literature. The passages that inspired the recipes are also included in the cookbook. 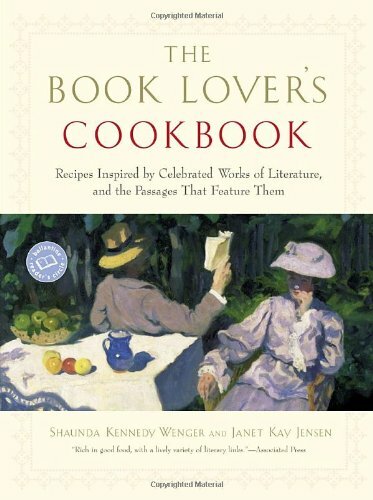 Cooking has never been so fun for the book lover! 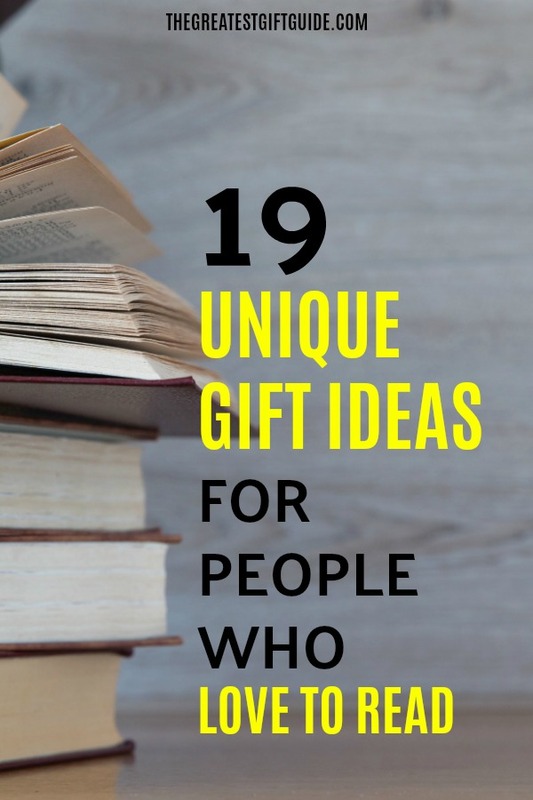 Think ahead with this next gift for people who love to read. 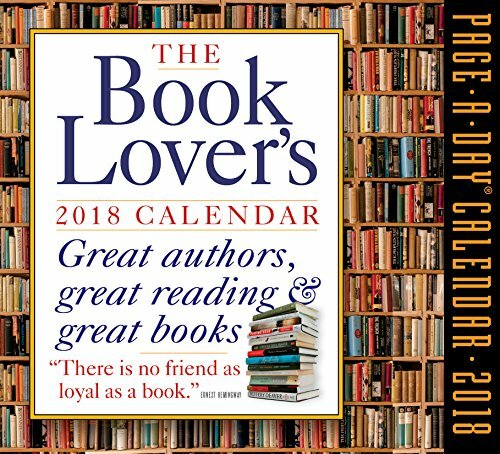 A 2018 page a day calendar that features reviews about books that the book lover in your life may not have even heard about. This calendar is one of the best gifts for people who love to read because it inspires their reading list and possibly gives them new information about books they’ve already read. 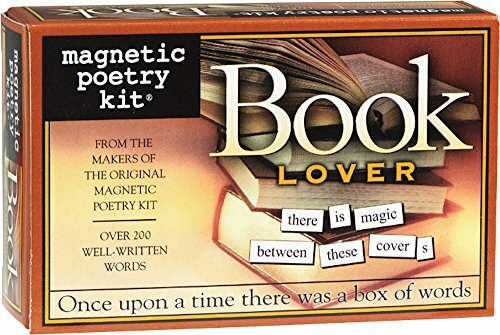 Fridge poetry is downright fun and this particular addition is a splendid gift for people who love to read. It’s based on literature and has an awesome selection of words. Get ready for some unique messages on the fridge! 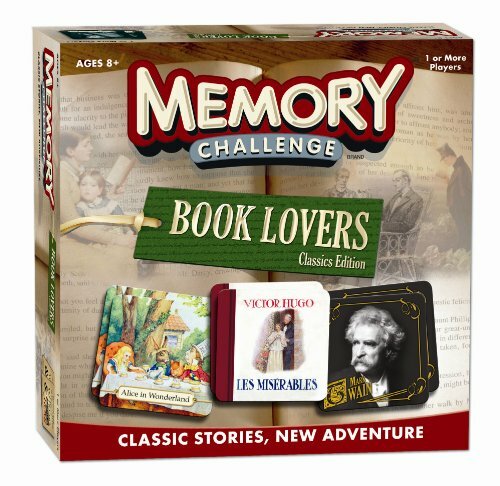 A great twist on the traditional memory game – this book lovers addition is challenging and fun for your bookworm. 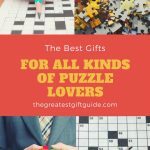 One of the best gifts for people who love to read is this bestsellers jigsaw puzzle. 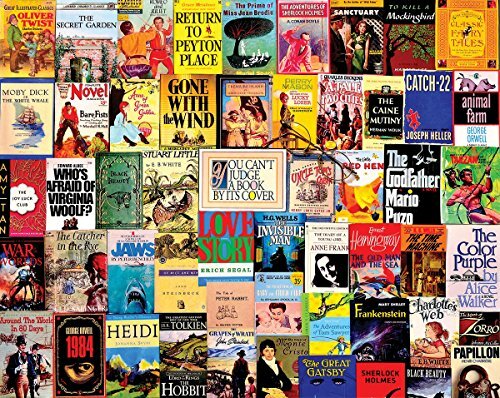 Book lovers enjoy a good challenge and this 1000 piece puzzle is perfect. It features titles that every person who loves to read should know! 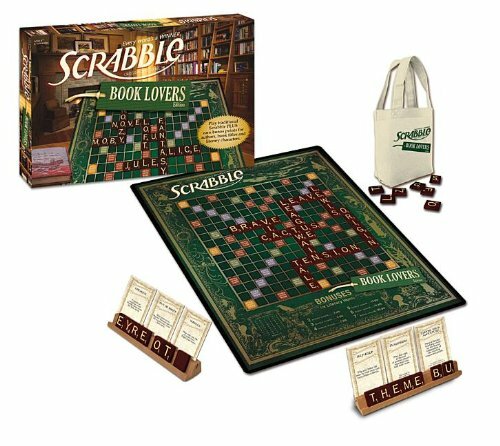 Another great classic game with a book lovers twist! Use character names, authors and much more as actual words. This is by far one of our most favorite gifts for people who love to read! Any book lovers we’ve talked to agree – the smell of books is something truly special. It’s one of the reasons book lovers hang out in the bookshop or the library. 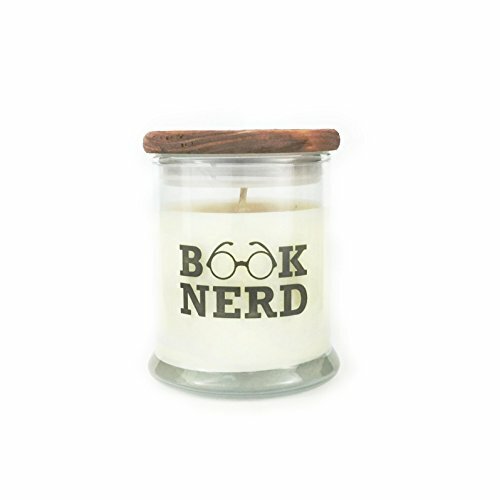 This candle has the book scent, so the reader you’re buying for can enjoy their fav smell at home. Brewing a nice hot cup of tea is a perfect companion to a good book. And one of the greatest gifts for people who love to read are tea bags featuring literary quotes. 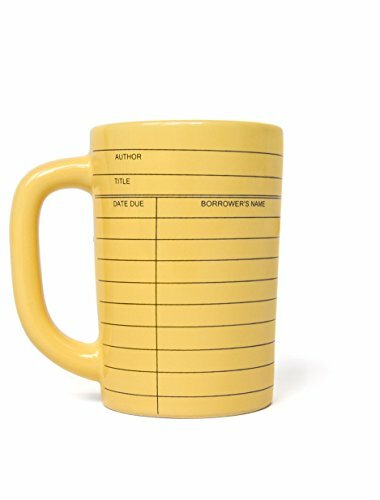 Invoke a little nostalgia in your book lover with this unique and fun mug. It features the pattern of old library cards used to check books out and is sure to bring a smile to their face every time they pour their favorite beverage in. 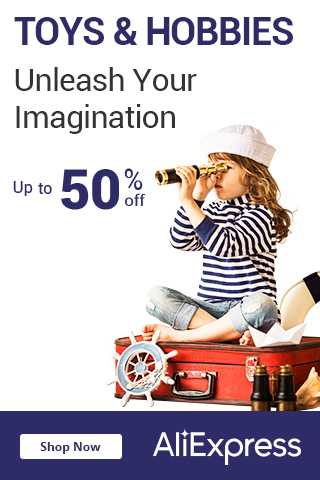 We’re sure the people who love to read in your life have quite an impressive vocabulary. But do they know a lot of different words from around the world? 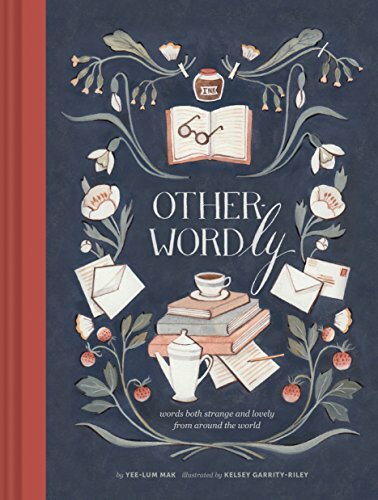 This is a great gift for readers who would enjoy learning words from other cultures or alternative words to describe thoughts, feelings, and situations. 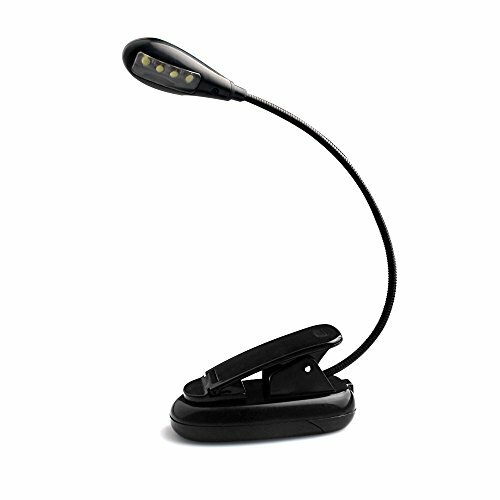 How cool is this reading lamp shaped like a book that’s been left open? One of the most perfect gifts for people who love to read – both useful and illustrates their affection for books. This section of our gift guide is what we like to think of as a bonus section. 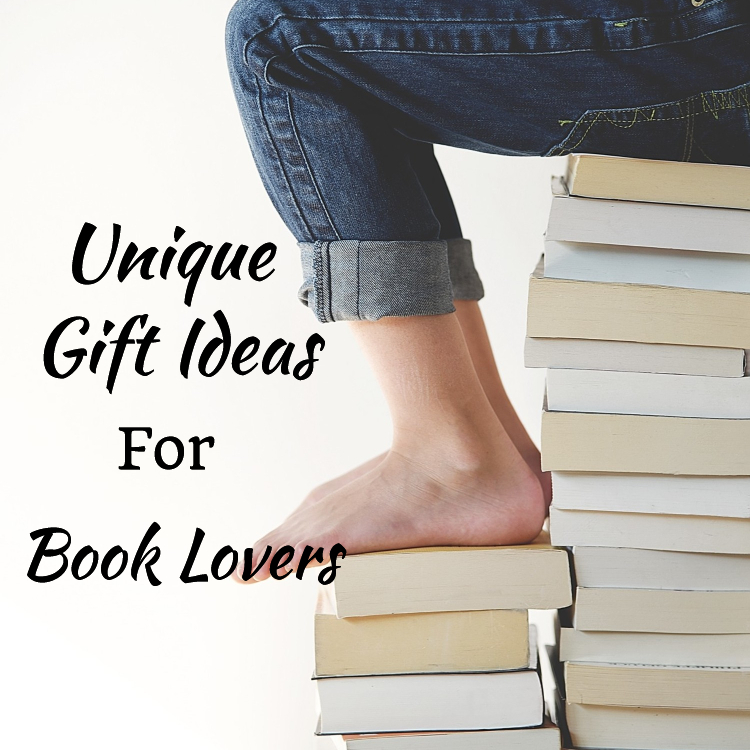 Good if you haven’t been inspired by any of our other gift suggestions – here are some more gifts for book lovers that aren’t books! If the person you’re shopping for is your significant other and their love of reading has them leaving the bedside lamp on while you’re trying to sleep, then this night reading lamp is a perfect gift. 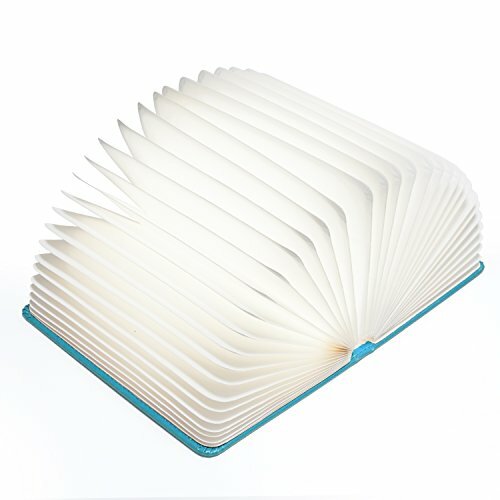 It clips to the actual book and does not give off nearly the same amount of light as a traditional lamp, but does provide enough for your book lover to read comfortably. 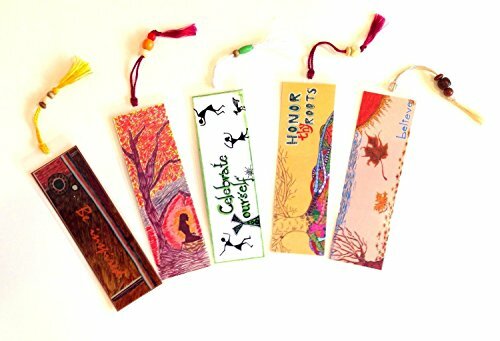 Any person who loves to read is going to appreciate a pack of bookmarks. They wear out or can be used if the person you’re shopping for enjoys reading more than one book at a time! Five bookmarks come in this package making it a marvelous gift for people who love to read. 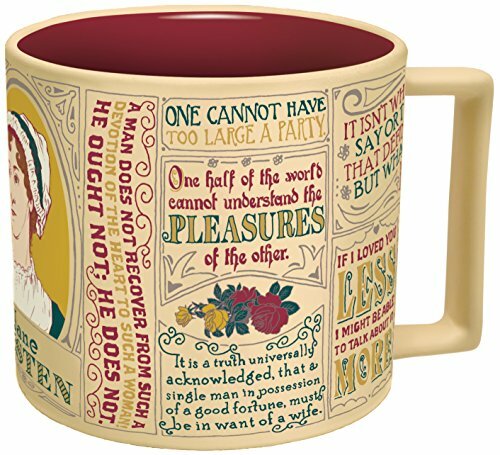 This gourmet mug features Jane Austen’s most famous quotes and is absolutely sure to be a hit with the avid reader. 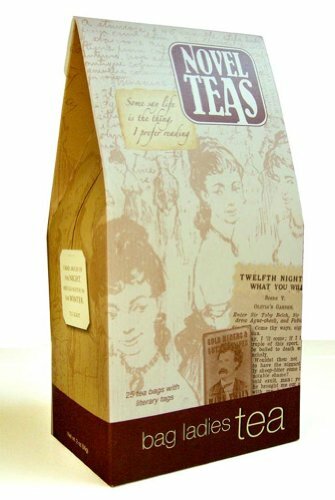 And it’s a perfect size – 14 ounces – great for a hot beverage while curled up with a good book.